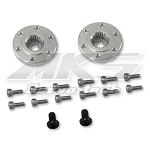 The 106" Edge V2 is an evolution of the tremendously popular 3DHobbyShop 100-120CC Edge 540. 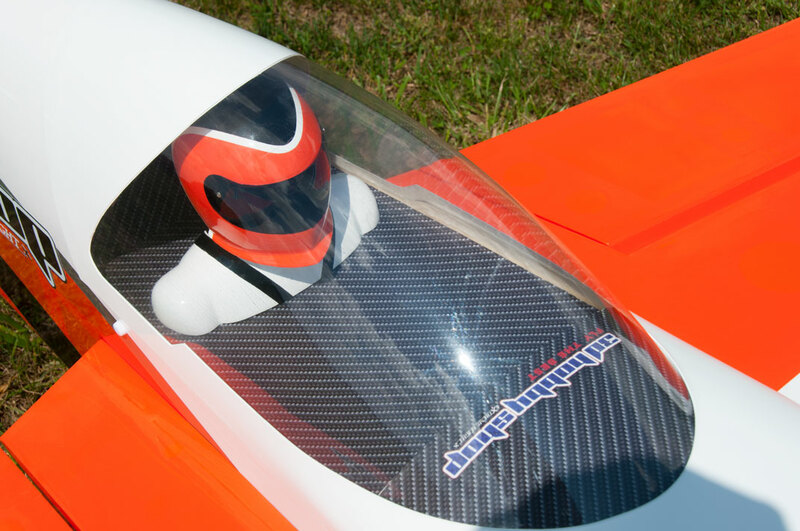 This proven aerodynamic package, loved by low-n-slow 3D pilots and freestyle fans, is now paired with the same intensive carbon composite technology as our groundbreaking Extreme Flight 120CC Slick 580 EXP. 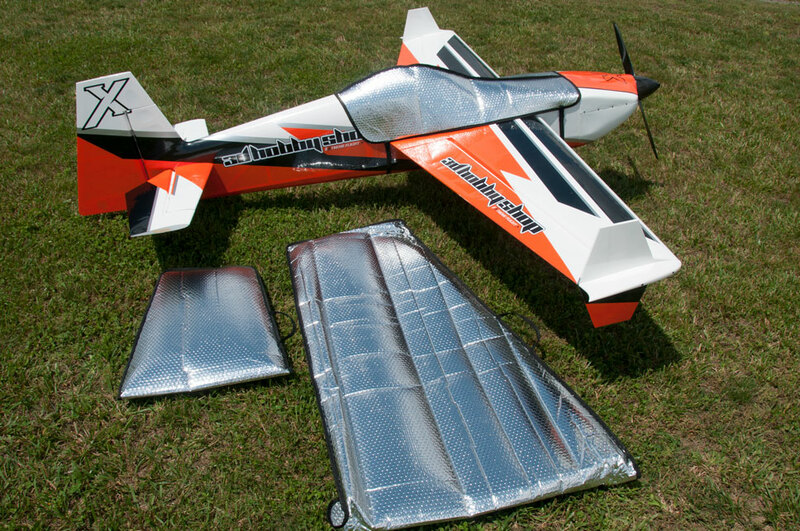 The Edge V2 uses carbon-fiber reinforced construction in the fuselage, wings, and tail to stand up to the worst freestyle and XA abuse. 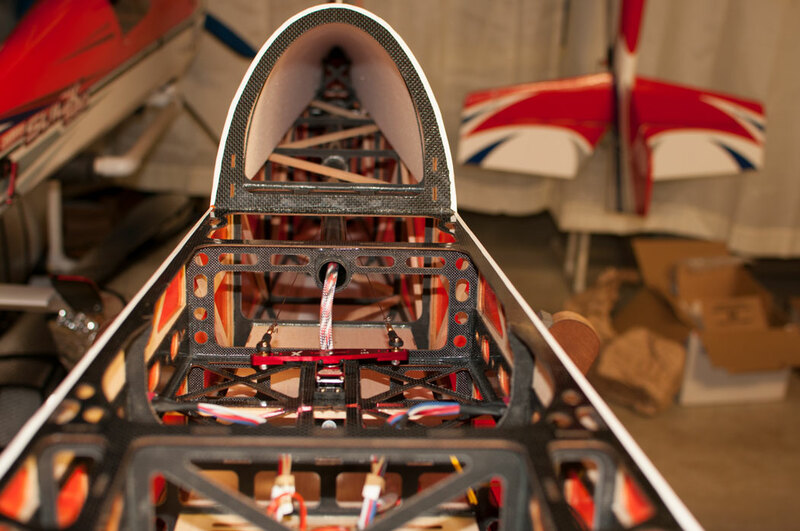 This light, strong and stiff construction is unmatched in the world of wood aerobatic ARF aircraft. If you are looking for the highest technology 3D giant scale ARF, this is the plane. 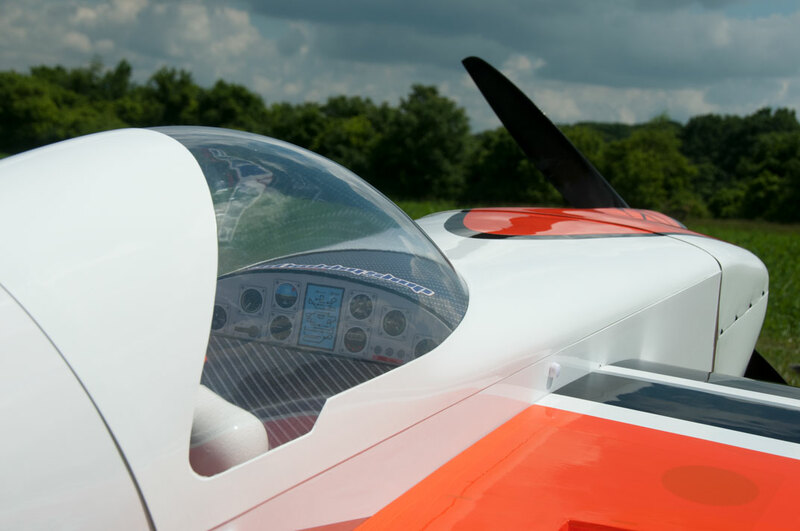 The 106" Edge, like its sister airplane the 120CC Demonstrator, uses 3D-perfected airfoils for total stability with no wing rock, and a super confidence-inspiring harrier both upright and inverted. 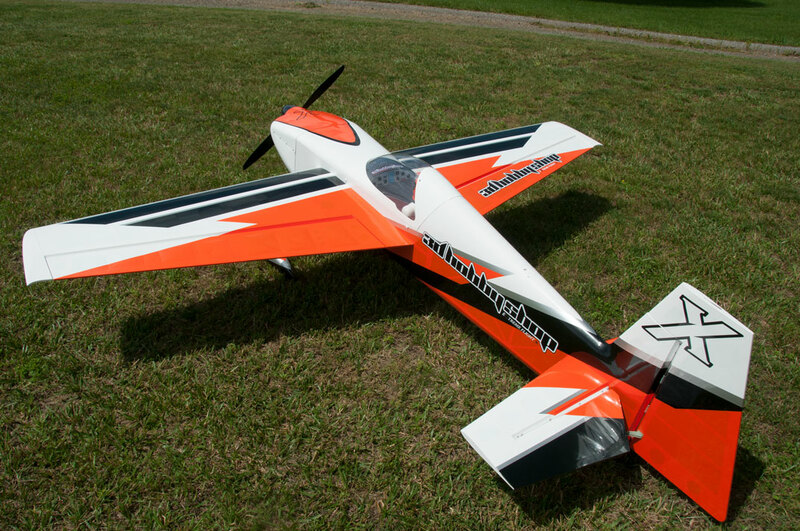 The design features very powerful ailerons for a high roll rate at all speeds. 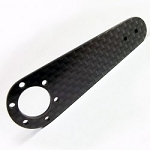 It features low coupling for super-easy and stable knife-edge flight. So, if you want this proven, winning, ultra-high performance aerodynamic package, you can choose your poison: The Demonstrator with the printed covering scheme, or this Edge V2 with a classic Ultracote scheme. 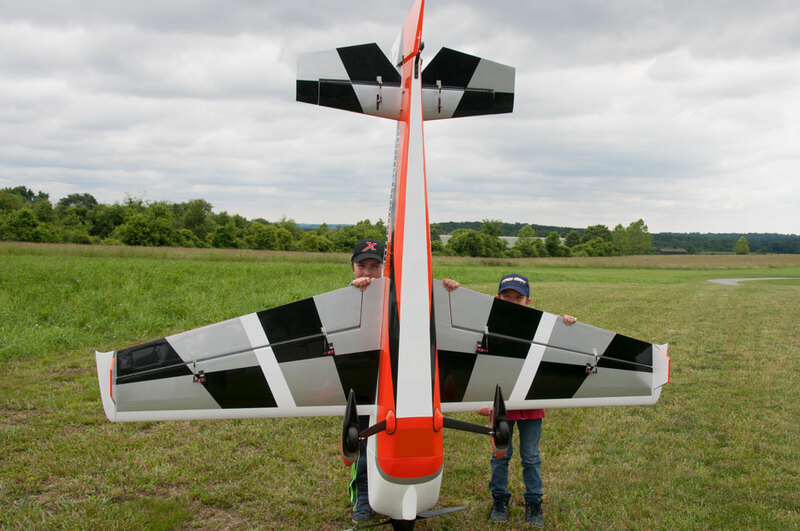 The 106" Edge V2 also features our proven Extreme Flight R/C Hardware system with composite horns, high-quality turnbuckles, high-grade ball links, high quality threaded hardware, and much more. 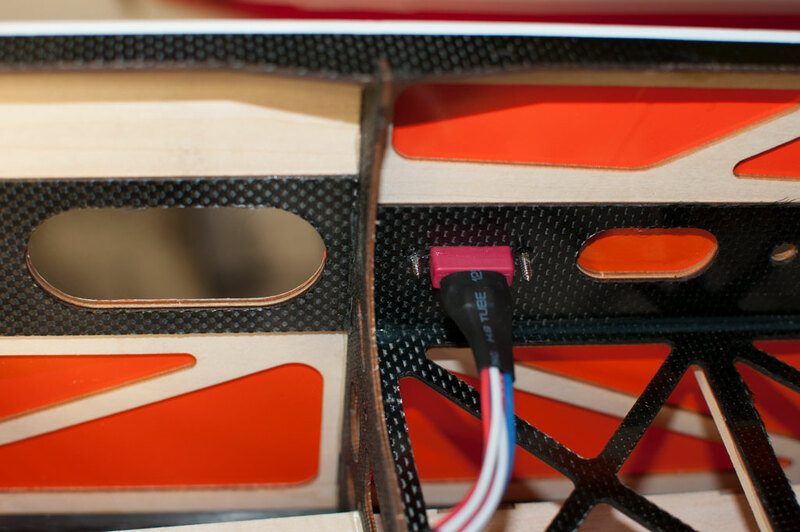 The new Edge V2 now features our rock-solid proprietary carbon-aluminum tail-wheel system, so there's no need to spend $$ on an aftermarket unit. 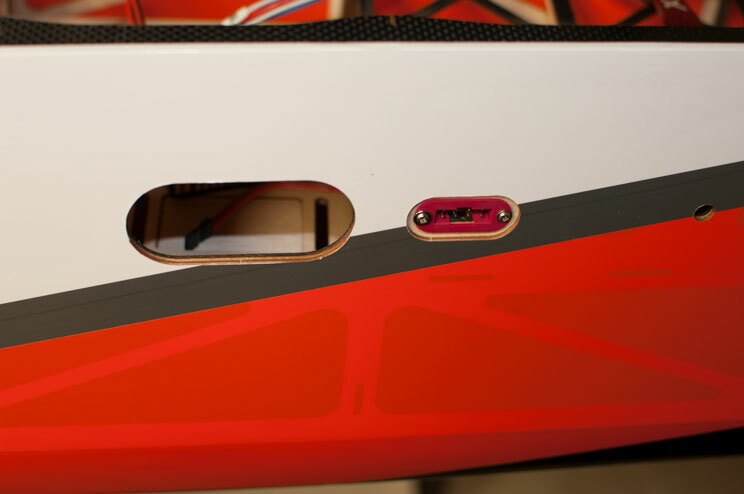 A 2-piece cowl in included for easy engine access, as well as our pre-assembled scale cockpit system with pilot figure. This ARF really has it all: Proven, ultra-high flight performance that satisfies multiple XFC and Clover Creek champ Jase Dussia, the latest in construction technology, the latest in styling and detail...This is the Hucking, Freestyling king. If you've never had a really good Edge 540, you're missing out. 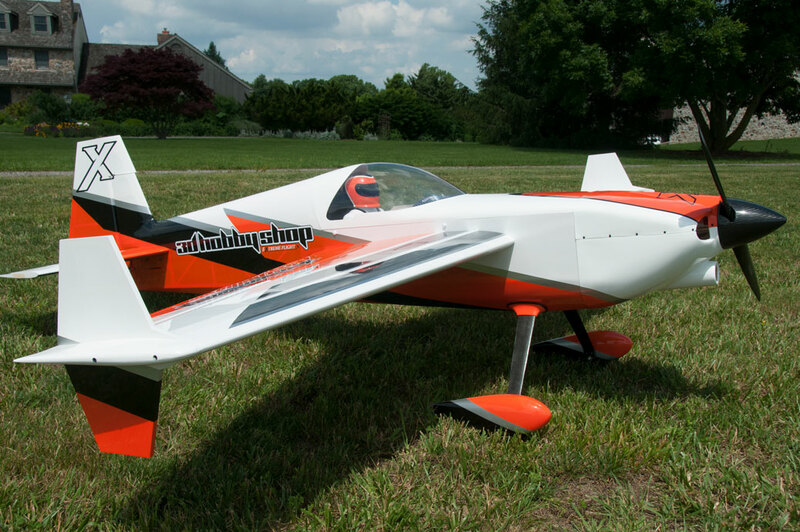 The straight leading edge design of the classic Edge 540 wing planform is confidence-inspiring for flying low and slow. The 106" Edge V2 combines that confidence with Extreme freestyle and XA ability, for a package that will make you want to burn gallons and gallon of gas. If you've never had a really good Edge, you need one, and this is a really, really good Edge. 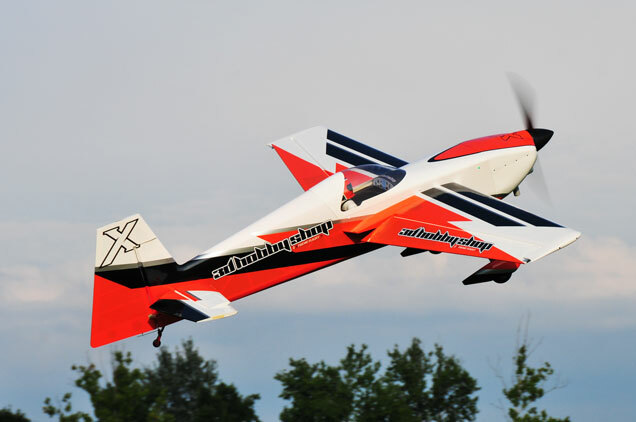 Jase Dussia flies the 3DHS 106" Edge 540 V2. 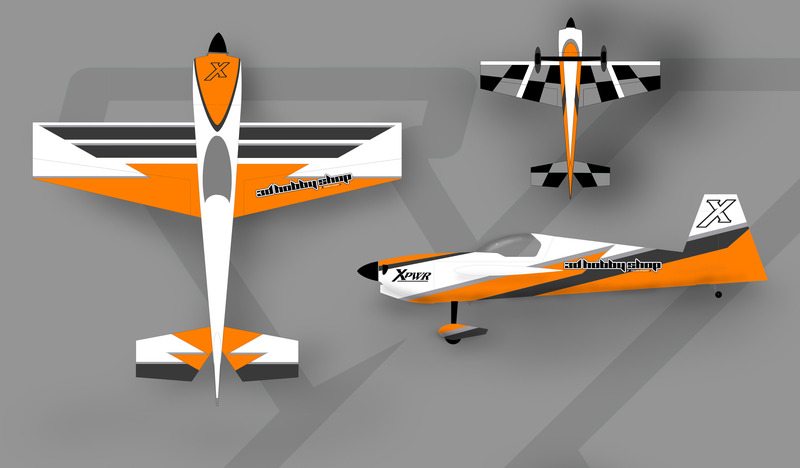 Winspan: 106" Length: 103" (with spinner), 90" without rudder installed Wing Area: 2025 Sq. Inches Weight 23-28 lbs.